Classroom management with 1:1 devices can be very challenging. With Hapara Highlights, you will be able to monitor what your students are doing in Chrome and help keep them on track. 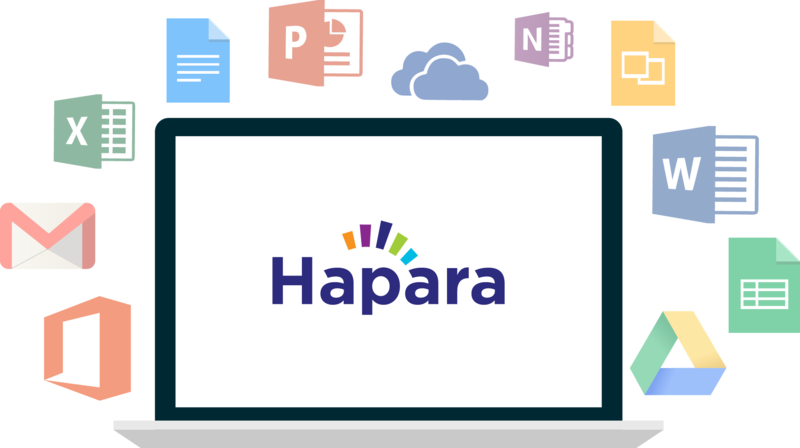 You can use the Hapara User Guide to get started.